Save AED 22 (46.81%) – Earn 2 Shukrans What is Shukran? Shukran is the Landmark Group’s award-winning loyalty programme in the Middle East, which allows you to earn Shukrans when you shop any of our brands. A unique and alluring buy for your little girl, this dragonfly baby toy will be a favourite play time mate. 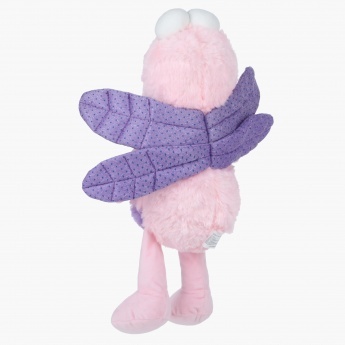 With beautiful wings and a soft huggable design, this plush toy is perfect for gifting too.